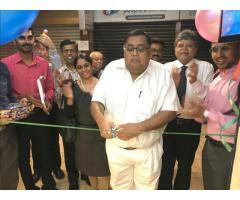 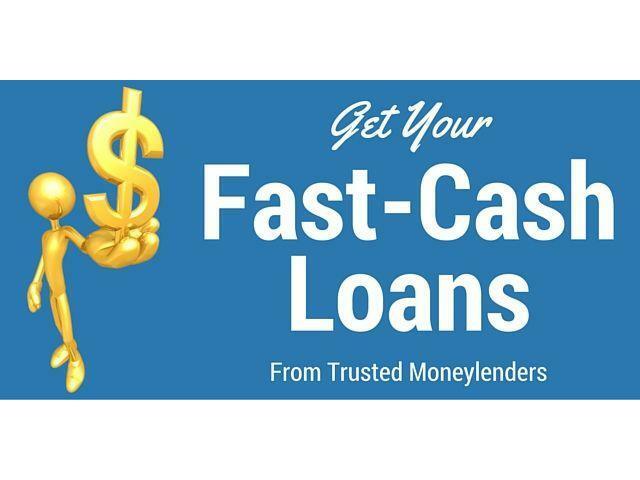 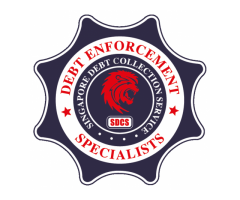 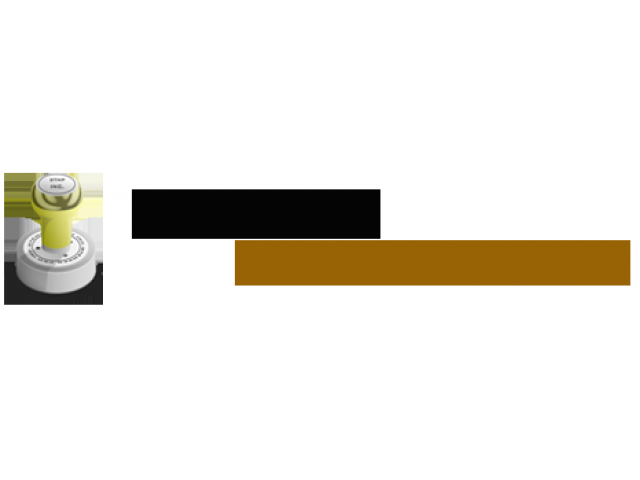 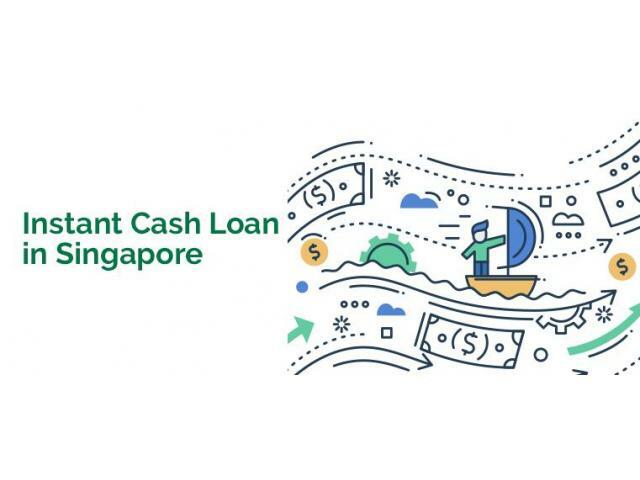 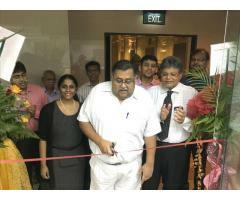 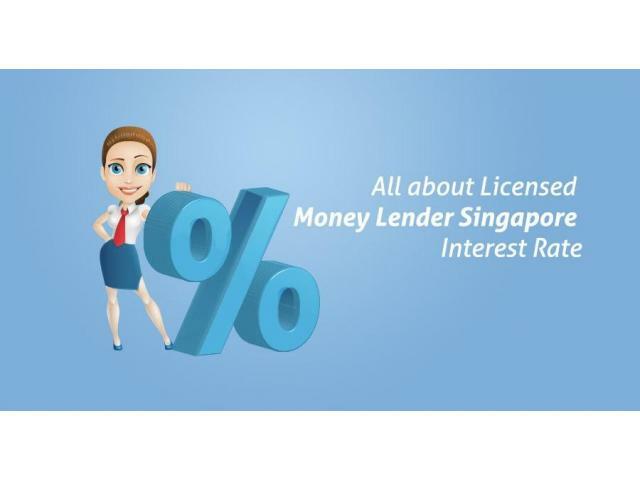 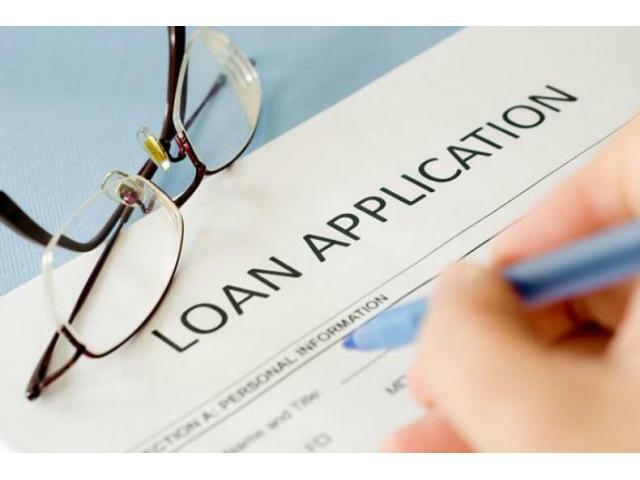 Licensedmoneylender (Sister Site) of Golden Credit (S) Pte Ltd is a leader in the money lending scene, extending multiple types of loans to cash strapped Singaporeans and foreigners. 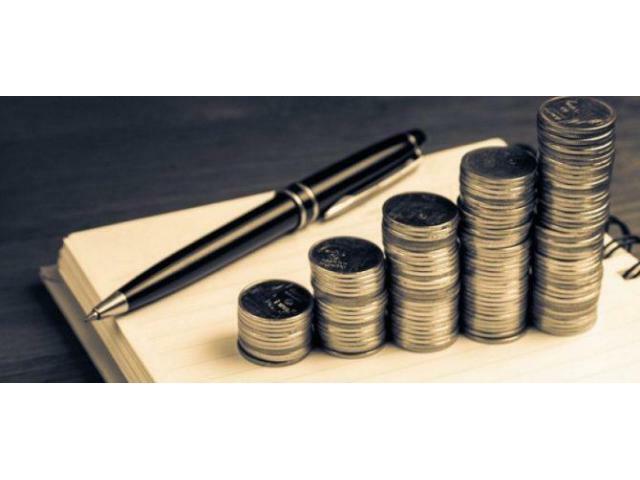 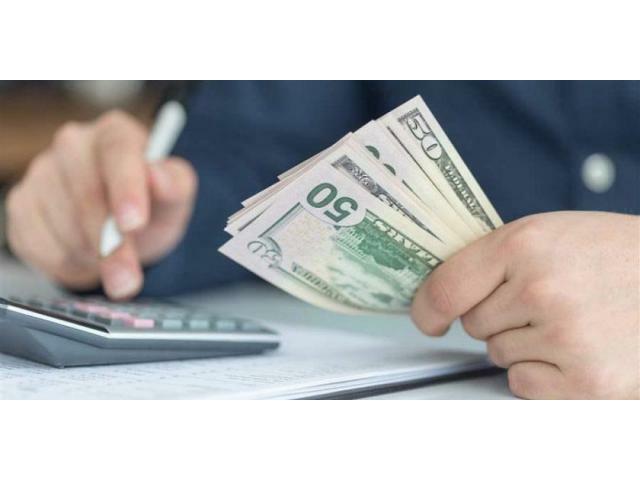 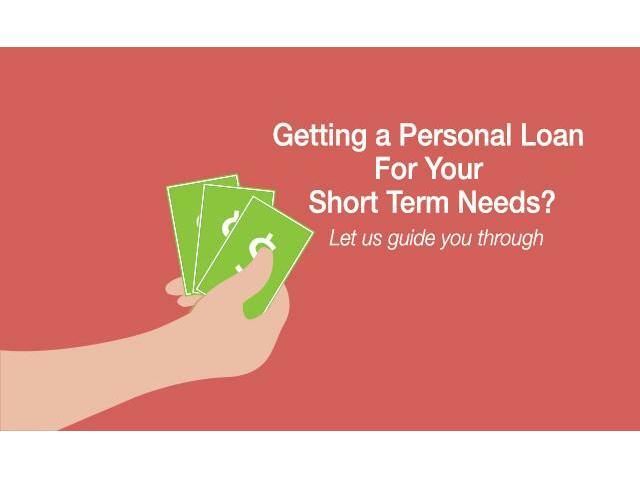 We offer varying amounts of personal loans, short-term loans, debt consolidation loans and credit preservation loans to borrowers who meet the minimum eligibility. 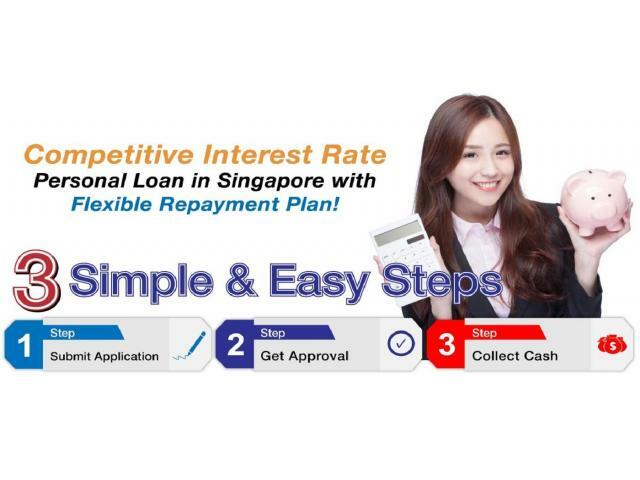 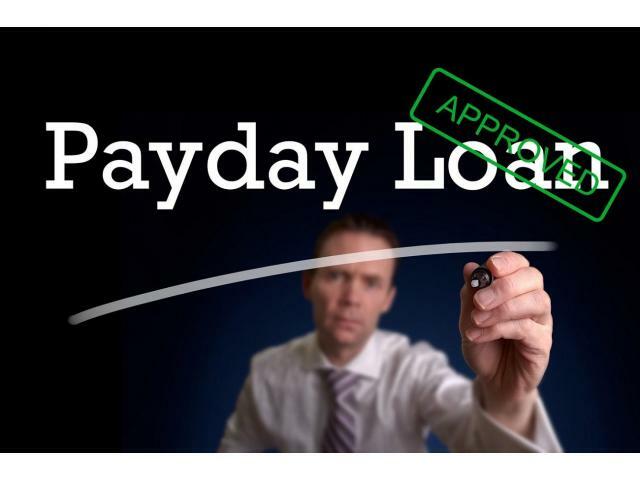 We are a licensed moneylender registered and approved by the IPTO (Registry of Moneylenders). 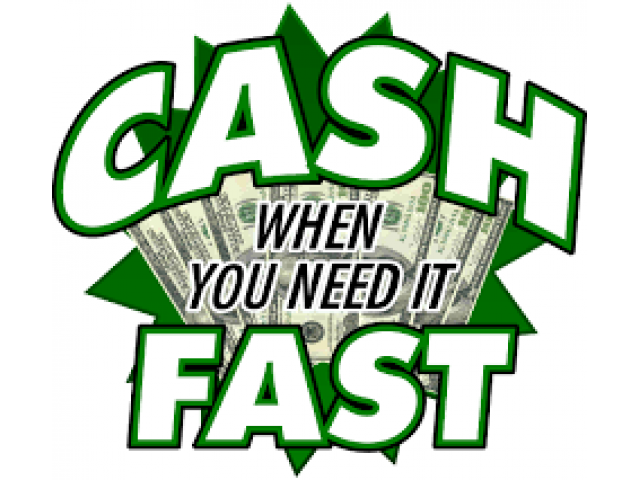 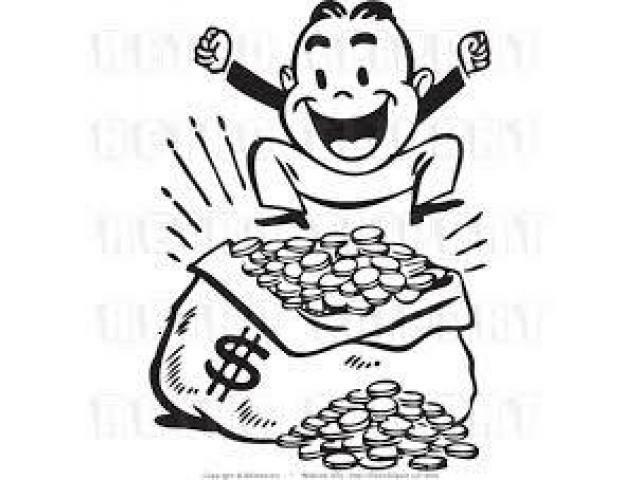 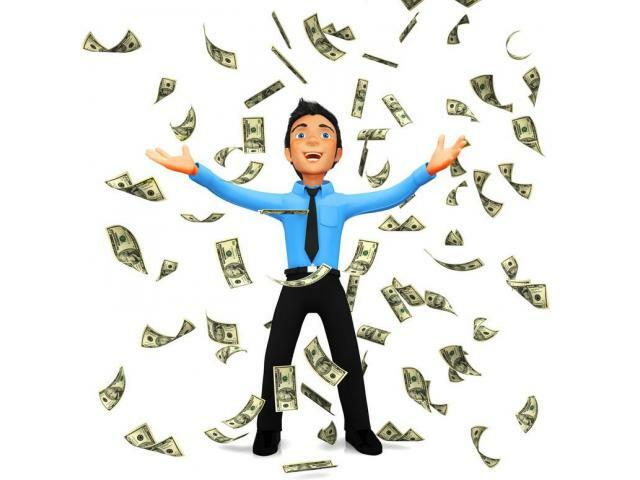 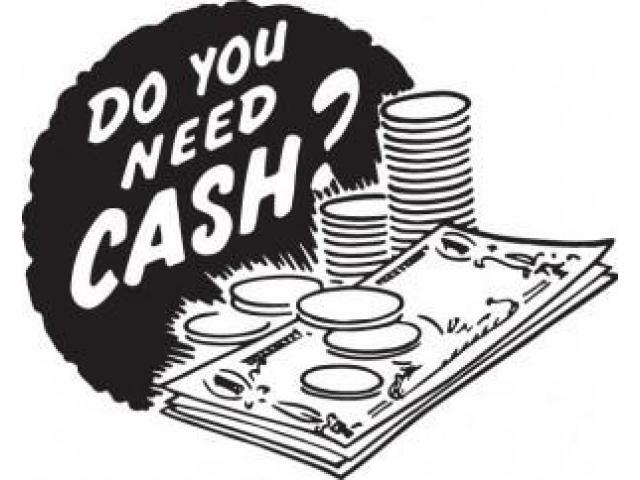 We can help you solve your monetary woes, we extend our hand to any borrower who needs quick financial aid. 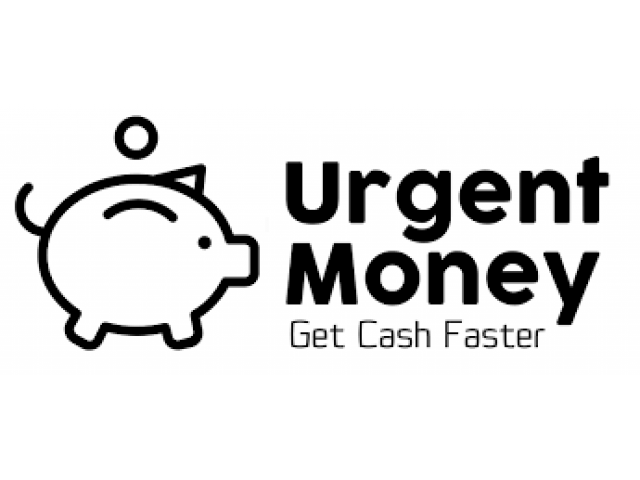 We started with a vision in mind which is to operate an honest and transparent money lending service and since then have attracted a loyal base of customers who support us time and again. 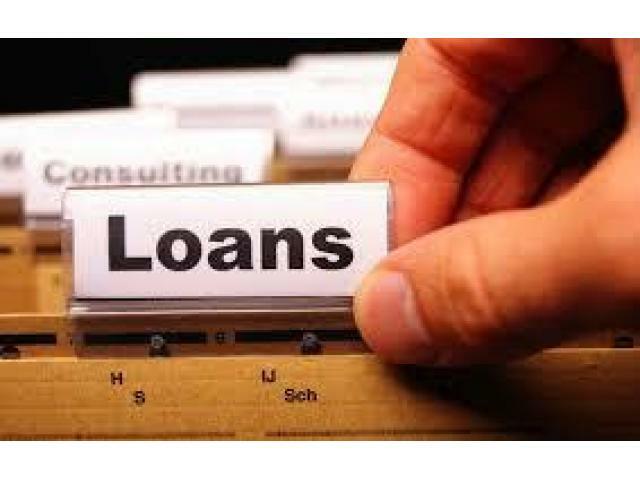 Our expert loan consultants are technically trained and highly experienced, this helps us to understand your precise borrowing needs and recommend the proper loan for you, along with advice for the perfect repayment plan. 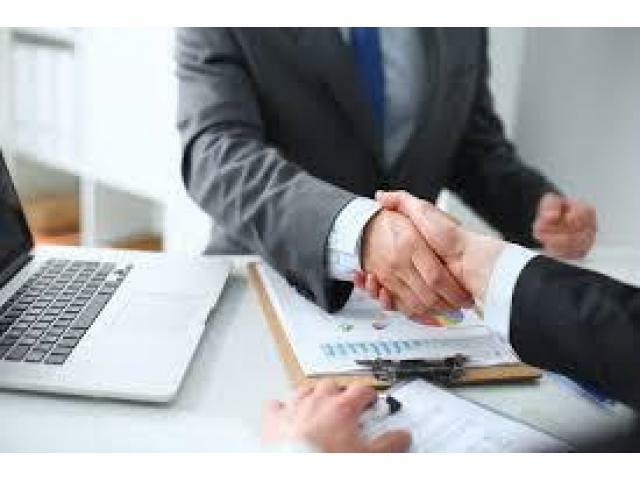 This expertise in our service results in more happy clients, and less misunderstandings and disputes which are common and have tarnished the credit industry.